At first glance, there would seem to be no correlation between these three events. Before this afternoon, I would have totally agreed. 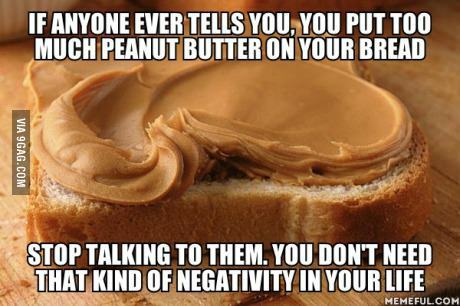 First of all, I must give a shout out to peanut butter. 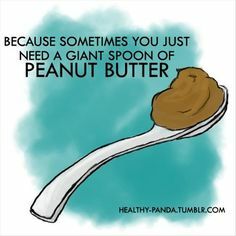 I absolutely love peanut butter! 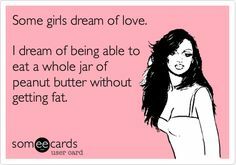 Straight out of the jar just makes me swoon. PB on an English Muffin totally keeps me calm. I would even eat it off the ground (5 second rule!)! Shut up, Jif, and just take my money! I will eat it here and there. Say, I will eat it anywhere! 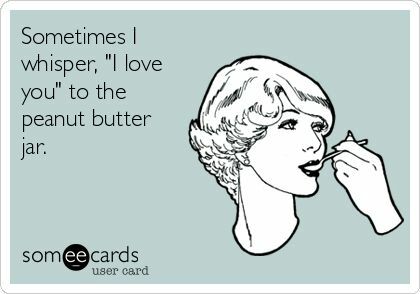 I do so love peanut butter and jam! 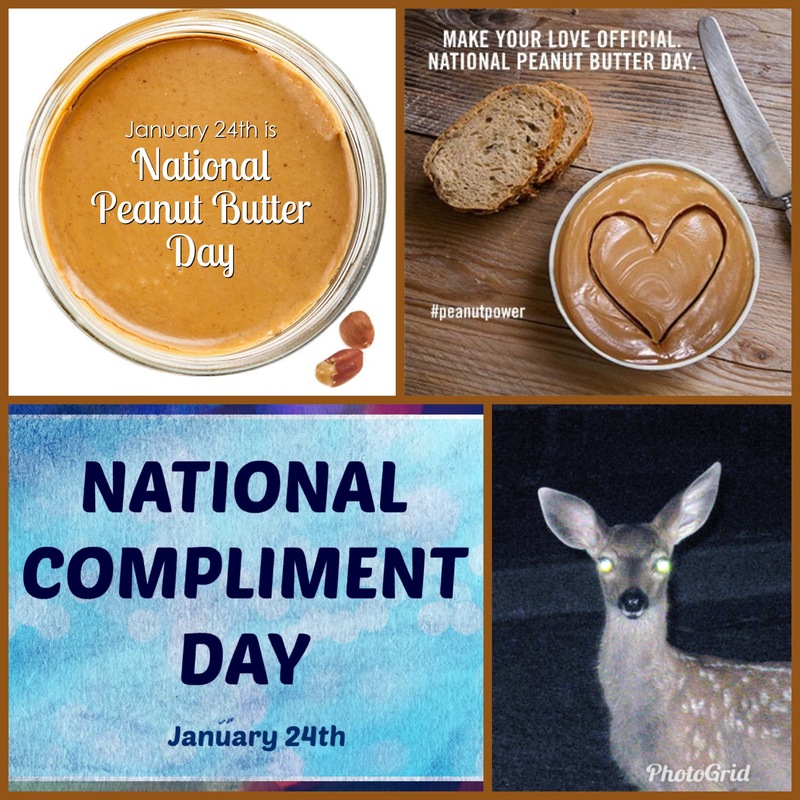 Anyway, there is my complimentary ode to peanut butter! Hey, did you see what I did there? Happy National Compliment Day! Back to this afternoon … I got all packed for a trip and spread peanut butter on two pieces of Dave’s Famous Bread (also yum!) to take with me in the car. Living in the wilderness of western Washington requires some driving on back roads to get to the main highway, this is actually far preferable to Seattle’s gridlock traffic! It was pouring rain, as is also typical here, and I drove a different way to avoid parts of the main road that were washed out by the river earlier today. I had to turn the radio up because the windshield wipers on full speed made an obnoxious noise I needed to drown out. Mad World by Tears for Fears was playing loudly and I was trying to sing along while eating my peanut butter and seed bread. I have developed impressive mad skills in such a mad world! I was kind of enjoying the fact that I didn’t have anyone slow in front of me or tailgating me; and also enjoying my peanut butter, and one of my all time favorite songs. Out of nowhere a sweet young deer runs out into the middle of my lane. For National Compliment Day, I will compliment myself for having my eyes on the road – great job, Nowhere Girl! Even in the pouring rain, my brakes worked swift and flawlessly (compliments to Honda!). My purse, laptop bag, phone, and water bottle slammed forward on to the passenger side floor, like watching a slo mo video on my phone. 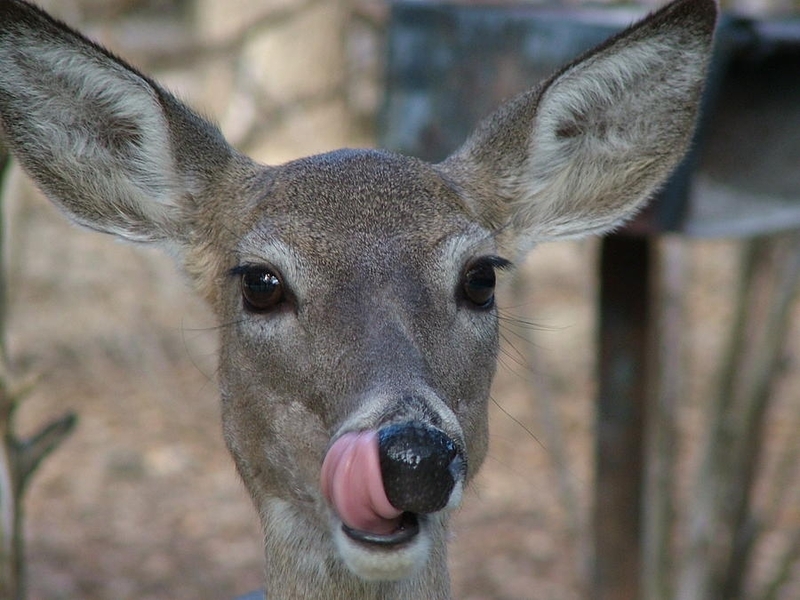 The deer and I locked eye contact for what felt like eternity. I am so grateful I was able to stop or I would have had nightmares of that sweet frightened face looking at me. The piece of delicious creamy peanut butter bread flew out of my hand and landed top down right on my pants. The other piece of bread fell forward on the floor, also face down. 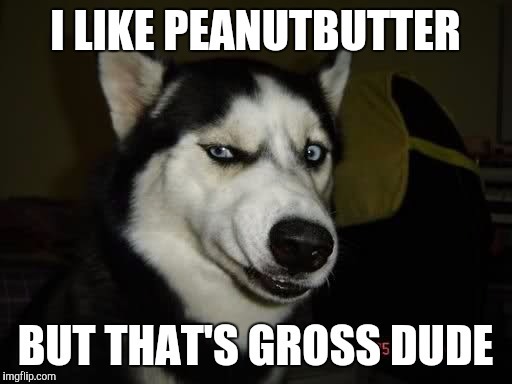 I love peanut butter so much that it even tasted scrumptious licking it off my pants! For the record, I did not eat anything off the floor of my car.